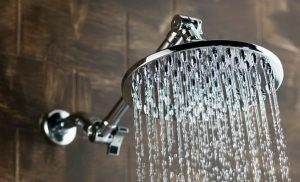 Do you have an existing Solar System but are still paying for energy used on your electric hot water system? There is a way to divert your excess solar power to the hot water system instead of the grid; this can be done by installing a “Catch Power” System. How Does a Catch Power System Work? 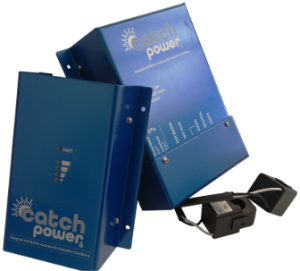 A Catch Power System re-directs excess solar usage to your electric Hot Water System rather than the grid. So your hot water system is heated by excess power. Which is produced by the sun along with your home, potentially saving hundreds of dollars. A premium version of the catch power system can even go so far as to connect to the internet. So the system predicts upcoming cloudy days. And decides if there will be enough solar available to heat the hot water or if it needs to be boosted from the grid. This device is ideal for someone with a grid interactive solar system and an electric boosted hot water service. Click Control Systems are approved installers for Catch Power Systems and can assist you with sales, installation, and service of a new hot water power diverter.